At its special event at the Brooklyn Academy of Music, Apple today revealed a new MacBook Air with Retina Display, new iPad Pros with USB-C, and also updated its Mac mini. 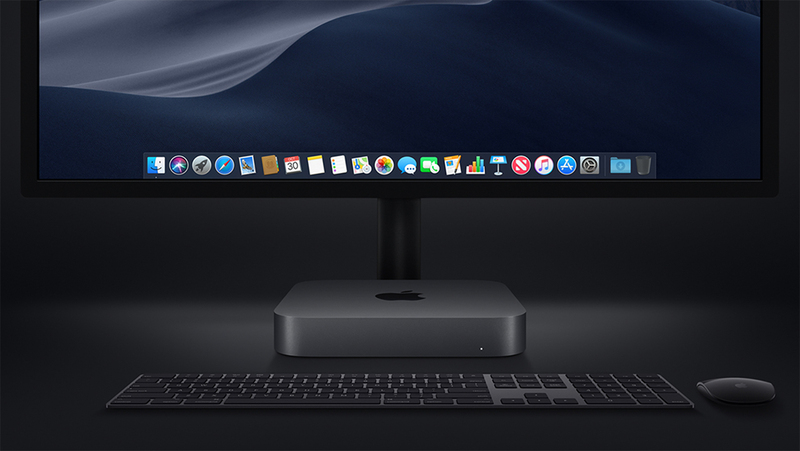 The new Mac mini comes with quad- and 6-core 8th-generation Intel Core processors, up to 64GB of faster memory and all-flash storage (up to 2TB). It also comes with four Thunderbolt 3 ports, an Apple T2 Security Chip and a 10Gb Ethernet option. 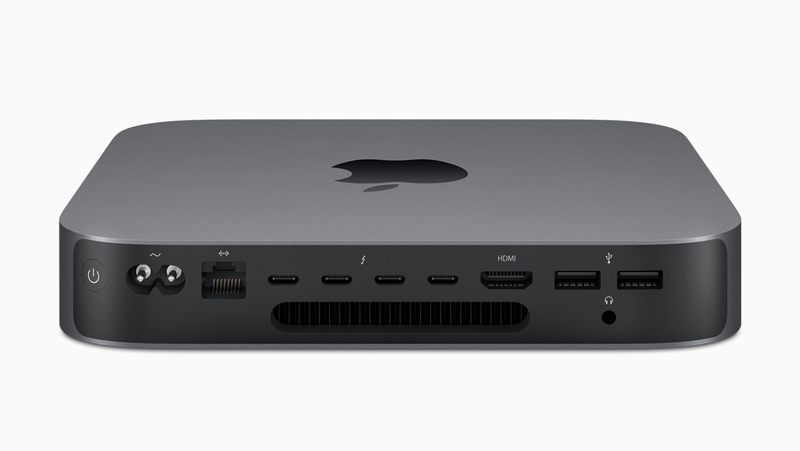 Mac mini features an HDMI 2.0 port, two USB-A ports, an audio jack and Gigabit Ethernet as standard. "Mac mini is loved by customers for its ability to be used in incredibly diverse environments -- from casual desktop use, to live professional performances, to multiple Mac mini computers powering through video renderings and compiling software code, to racks of thousands in giant app build farms -- anywhere a small-but-mighty Mac is needed to get the job done," said Philip Schiller, Apple’s senior vice president of Worldwide Marketing. 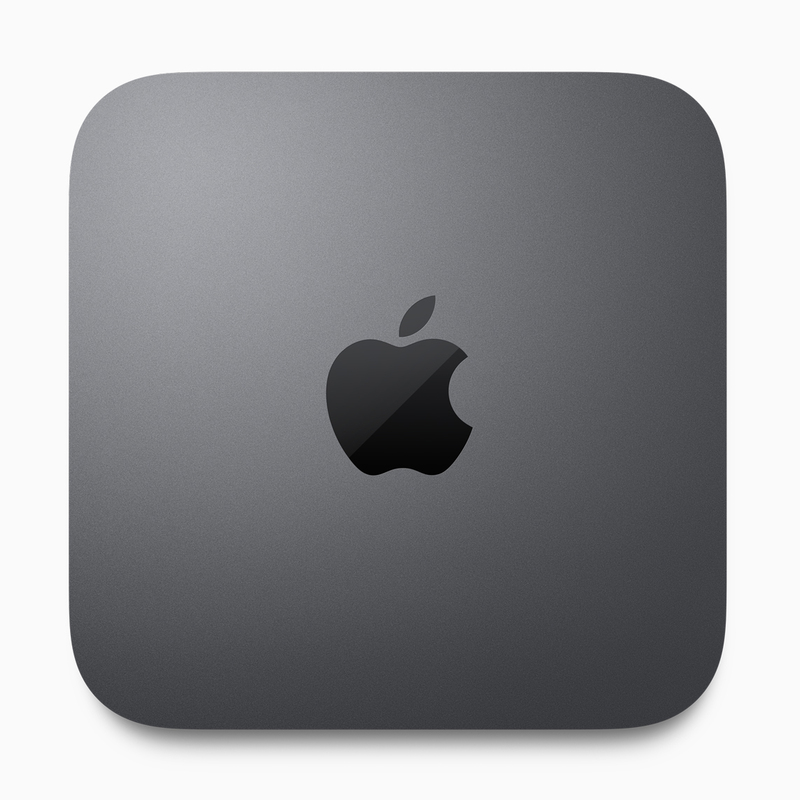 "Mac mini customers are going to flip over the new Mac mini. It has more than five times the performance, up to 6-core desktop-class processors, an Apple T2 Security Chip, faster memory up to 64GB, high-performance all-flash storage, and is packed with advanced ports including four Thunderbolt 3, two USB-A, HDMI video, audio and Ethernet up to 10Gbps. All of this power is packed into the same size enclosure as before, perfect for customers updating or creating all-new installations where Mac mini is the ideal solution."